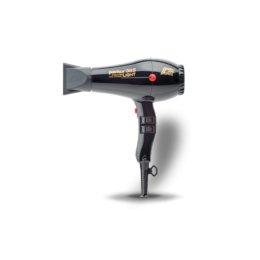 A great value, 'First' Hair dryer - not as sophisticated as some of the professional hair dryers but with a couple of settings and decent power, it is a good option for those on a budget. 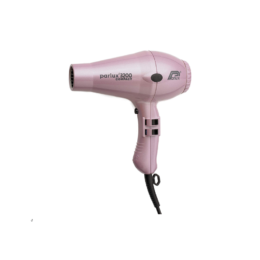 My Mum bought me this hair dryer as whenever I wanted to dry my hair, I had to wait as she or my sister were always using the family hair dryer. 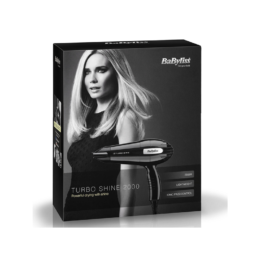 She said I had up to £20 to spend and I saw the Remington Powerdry hair dryer in Superdrug for £13.99 and so this was within our budget. 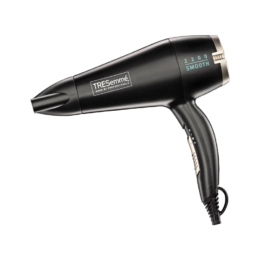 I have long, straight hair and it is powerful enough to dry my hair quickly without leaving it static. There are 2 temperature settings plus an eco setting and 2 speed controls, as well as a cool shot button. The buttons are a bit stiff but that might be because the hair dryer is new. 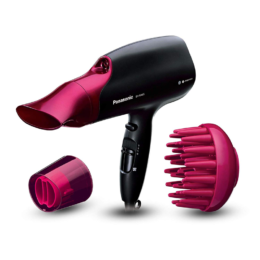 It also comes with a nozzle attachment if you want to dry your hair smooth. 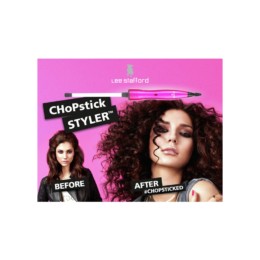 I don’t use it every day but it feels like it will last quite a long time and has a 1 year guarantee. I’m hoping I can fit it in my suitcase when we go on holiday at Easter as I think it will be useful to have when I’m away. 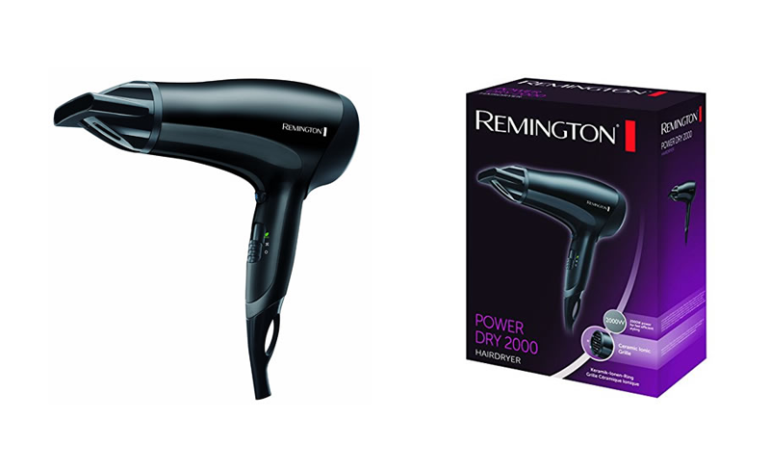 I would recommend the Remington Power dry hair dryer to any teenager who doesn’t have much money to spend on hair dryer but would like one of their own. 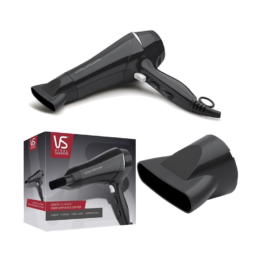 A great value, first hair dryer!